My book “Conversations With Hip Hop” is available in e-book format on Amazon! Anthony, Sean (2013-02-19). 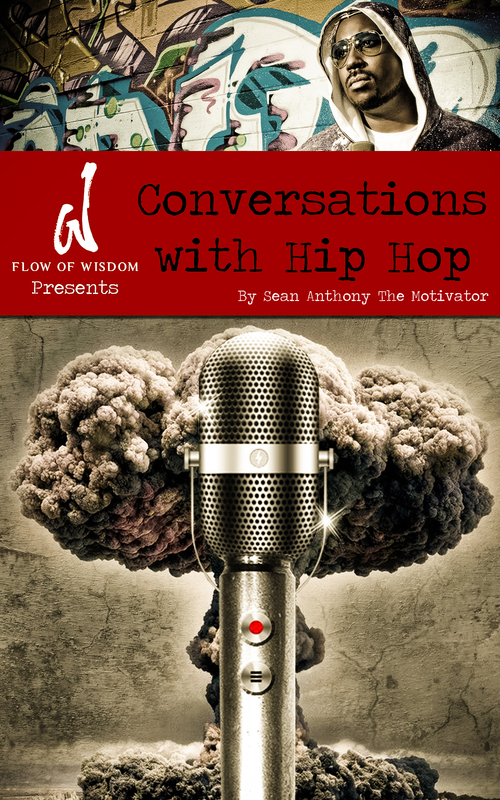 FLOW OF WISDOM PRESENTS: “Conversations With Hip Hop” (Kindle Locations 406-413). Flow of Wisdom. Kindle Edition. ← You Want To Talk About Lil Wayne? write more on this topic, it may not be a taboo matter but generally folks don’t talk about such subjects.